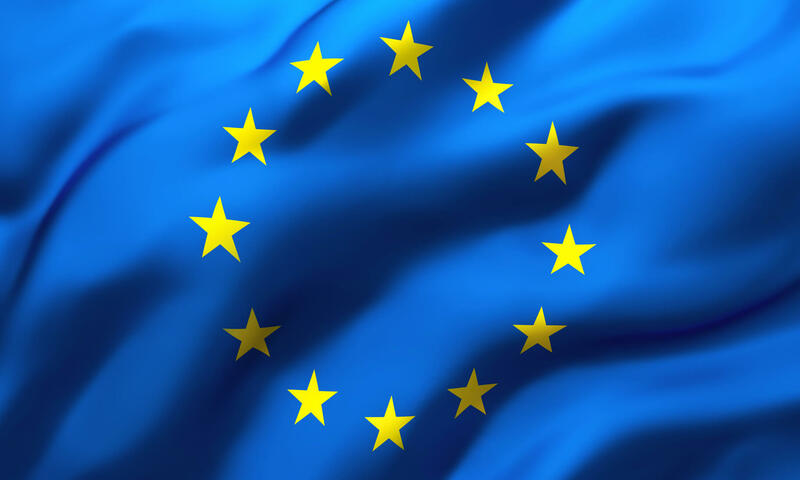 The World Trade Organization (WTO) found that the European Union (EU) subsidies to Airbus have caused an adverse effect to the U.S., and on April 08, 2019, the U.S. Trade Representative announced that it had begun a process under Section 301 to identify EU products for which potential duties may be applied until the EU removes those subsidies. The U.S. first challenged the subsidies with the WTO in 2004 and according to the USTR, in 2011 the WTO found that the EU provided Airbus with $18 billion in subsidized financing from 1968 to 2006 and these subsidies allowed Airbus to launch every model of its civil aircraft which caused Boeing to lose sales and market share. The harm from the subsidies is estimated to be $11 billion in trade each year. On April 12, 2012, the USTR published the notice of the initiation of the investigation, notice of hearing and request for public common. The list of products that are being considered for additional duty is listed in the Federal Register notice, which you can find here. If you would like to request to appear at the public hearing, you can submit a summary of your testimony by May 6, 2019. The public hearing will take place on May 25, 2019. Written comments are due by May 28, 2019: Due date for submission of written comments, including post-hearing rebuttal comments. You can submit public comments through www.regulations.gov; the docket number is USTR-2019-0003. At Trade Consulting Services we help businesses import and export with confidence. If you need assistance determining how Section 301 tariffs affect your business and if you can implement the strategies above, get in touch with us today. We can handle all aspects of your import and export compliance program or provide customized import and export training to give you and your staff the tools you need to manage it internally.